BRIDGEBROOK SHORES! 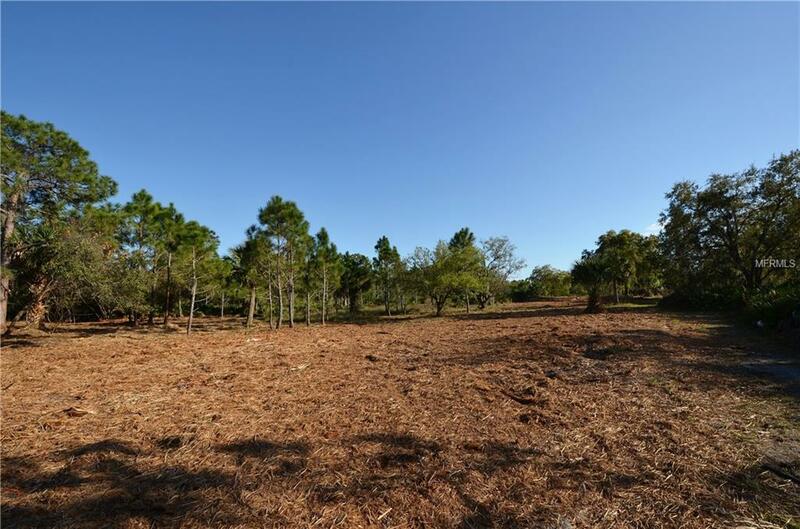 2.75+ ACRE ON CUL-DE-SAC IN PRIVATE GATED COMMUNITY WITH SAILBOAT ACCESS TO CHARLOTTE HARBOR LEADING TO THE GULF OF MEXICO AND SURROUNDED BY MILES OF NATURE PRESERVES! 223' of waterfrontage with rip rap seawall. Lot has been further cleared since aerials were taken. 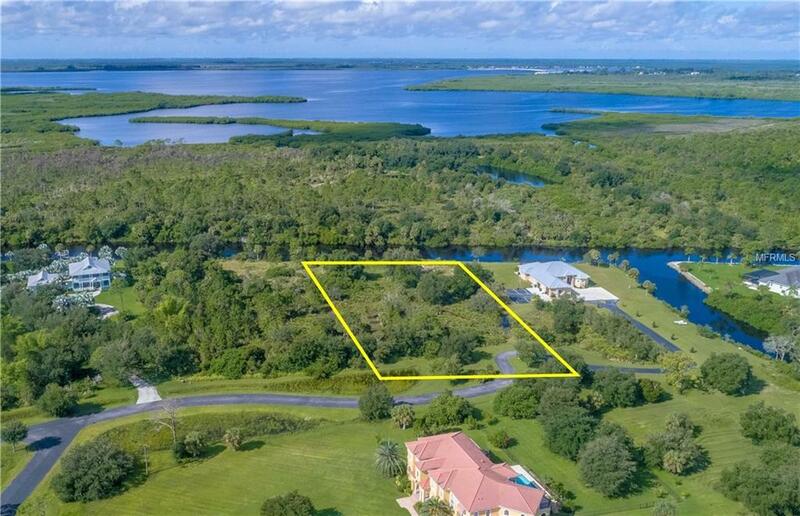 Unique opportunity to build your dream home in this quiet waterfront community with million-dollar estates in the heart of Port Charlotte. 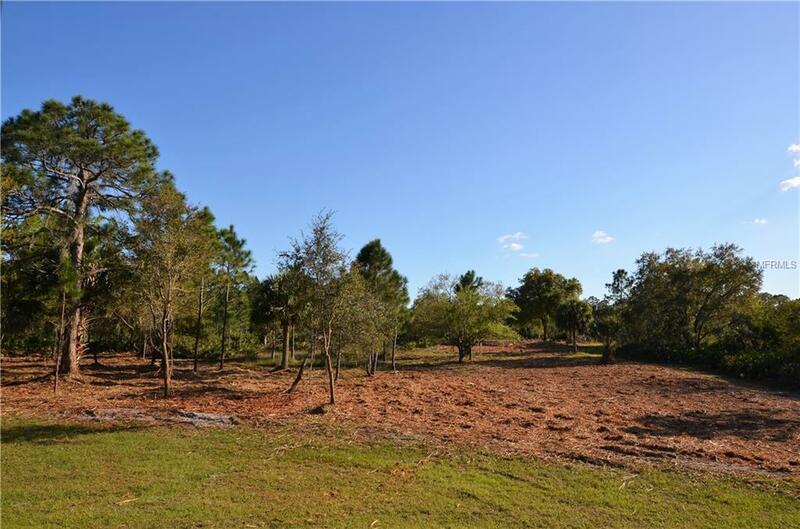 Serene setting to enjoy beautiful sunsets and nature preserve views for privacy. Plenty of room to build your custom pool and expansive outdoor entertaining area. 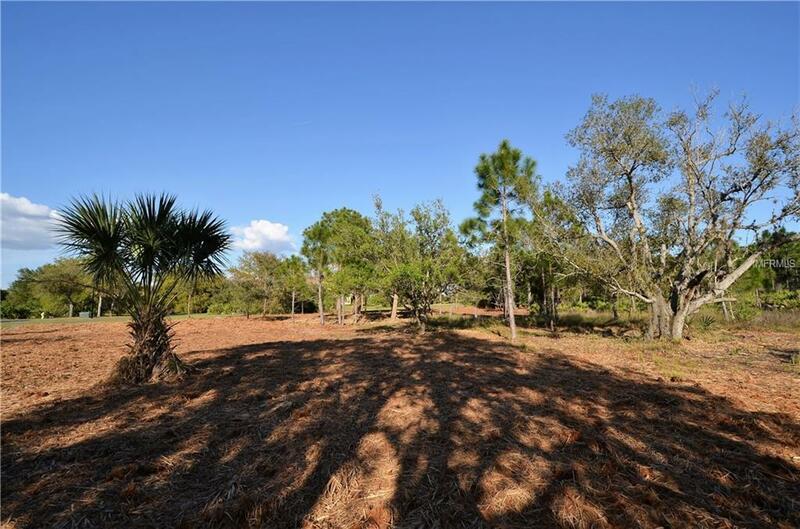 Just a short drive to Murdock shopping & restaurant district, and close proximity to Gulf beaches, Charlotte Harbor, fishing, boating and all amenities. Don't miss this opportunity to make your dream home a reality! CALL TODAY! !